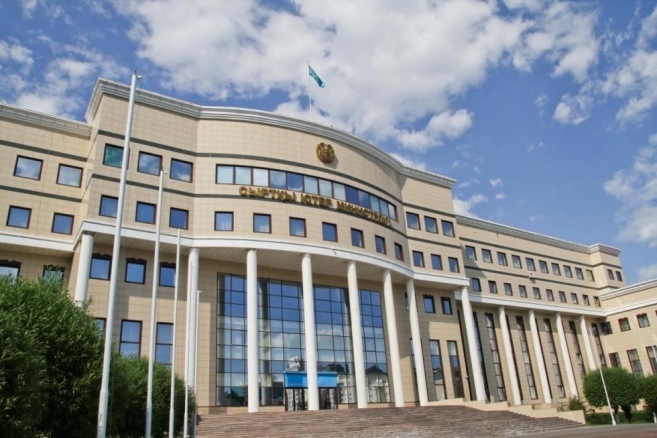 ASTANA – Kazakhstan renewed its call for a cut in global military spending on the Global Day of Action on Military Spending (GDAMS) in an April 24 statement published by the country’s Foreign Ministry. The aim of the GDAMS 10-day campaign that started April 18 is to push governments to invest money in health, education, employment and climate change rather than militaries. The statement starts with an affirmation that the world has entered a new and troubling era, with tensions and conflicts, suspicions and competition increasing between major powers. This, in turn, is leading to a new arms race and a greater use of force to defend national interests and expand spheres of influence. Kazakhstan, therefore, supports such international initiatives as the GDAMS, saying that they are more important than ever. Launched in 2011, its aim is to encourage countries to reduce military spending, which, according to the Stockholm International Peace Research Institute (SIPRI), reached $1.7 trillion in 2015. “Since independence 25 years ago, Kazakhstan has championed the cause of peace, co-operation and disarmament. Our own devastating experiences led us to give up voluntarily the world’s fourth biggest nuclear arsenal and shut down the Semipalatinsk test site. President Nazarbayev has urged the international community to make building ‘a world without nuclear weapons the main goal of mankind in the 21st century’,” the statement reads. In his manifesto “The World. The 21st Century,” Nazarbayev also called for measures to eliminate the use of force as a means of settling disputes. Reducing military expenditure from its present high levels would be a step towards this goal and would help ease tensions and the dangerous competition between military blocks. 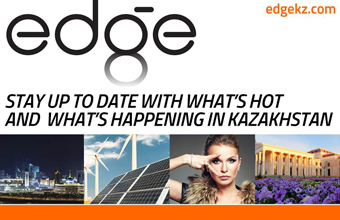 Kazakhstan also believes that a reduction in military budgets could release funds to tackle hunger and extreme poverty and build a fairer, more prosperous and stable world. These are the aims of the United Nations Sustainable Development Goals (SDGs) which were agreed to by the international community in 2015. The lessons from their predecessors – the Millennium Development Goals – underline the critical importance of extra funding to deliver transformational change. It is why at the UN General Assembly in 2015 President Nursultan Nazarbayev called for each country to divert one percent of military spending to help achieve the SDGs by their 2030 target. “Even if this initiative does not yet enjoy the support of some governments, at the same time, there is growing awareness among the population of many states that military intervention worsens rather than solves problems,” the statement says. Kazakhstan believes that by eliminating nuclear weapons and transferring even a small part of military budgets of all countries, the world could find significant additional resources to support sustainable development. This would, according to the statement, improve the prospects for security and peace around the world and reduce the need for military spending.